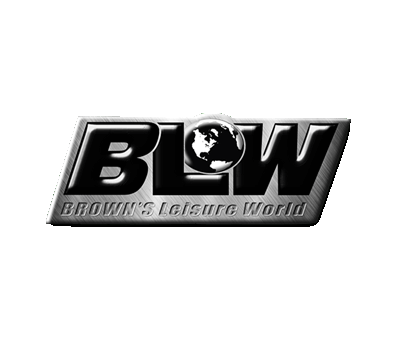 Brown’s Leisure World is a third generation family-owned business that started out in Spy Hill, Saskatchewan as a Volkswagen International dealership way back in 1947. In 1961 they relocated our business to Yorkton, where it has been growing strong ever since. They are located on Highway #10 East and operate out of a 24,000 sq.ft. state of the art building. K. Manovich Consulting started hosting https://blwpartsfiche.com in 2014 and has been hosting it since. The site is a parts fiche e-commerce site that allows users to order parts and accessories online. You too can be hosted with us!